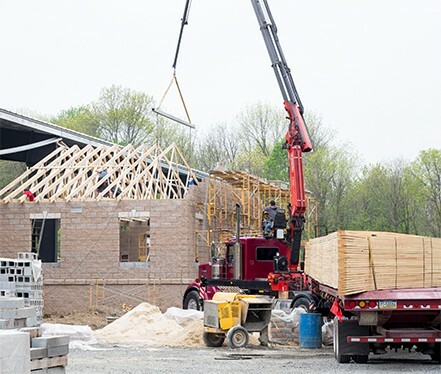 Hoover Building Specialists is a leader in the steel building construction company industry of southeastern Pennsylvania. 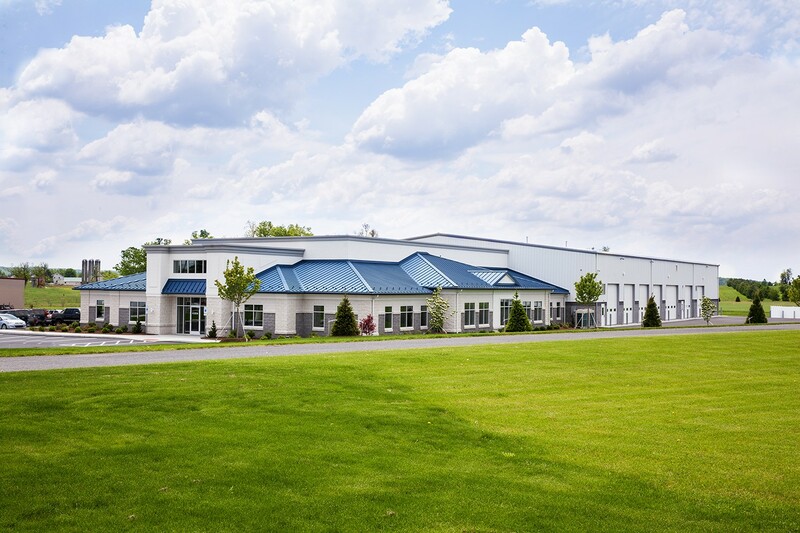 As a leading building contractor in Lancaster, PA, we specialize in pre-engineered steel buildings and serve a broad range of clients including industrial, commercial, institutional and agricultural. In addition to steel buildings, our projects also include renovations, wood, and masonry construction. Building construction can be a complex undertaking in today’s world. Whether you are a business owner looking for a turn-key project or a building contractor needing a metal building package, Hoover Building Specialists is the ideal solution. Our years of experience and qualified team can save you time, money and headaches. From the initial concept to the finishing touches, we will handle your industrial engineering project with expertise and efficiency. Learn more about our company and the projects we have done. Simply click below and we will mail you free information. We understand that your building is an important investment and your complete satisfaction is our goal. Through each phase of the building process, we listen to your needs and partner with you to design and build a facility of distinction. We pay attention to details, offer outstanding service and deliver superior quality. Every project starts with a concept. Bring us your napkin sketch and let us partner with you to make your dreams become reality.